What an exciting start to the New Year it has been! We hope that everyone’s transition back into work and the real life has been as seamless and enjoyable as possible. SCB would like to formally remind everyone to take care of themselves during the cold winter months- your mental and physical health is of the utmost importance! 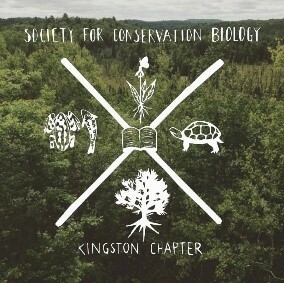 On a more environmentally related note, the Society for Conservation Biology has many events to look forward to in the final months of the school year. The Sustainability and Issues Committee has sold out yet another Sustainable Food Wrap workshop, is in the midst of planning a day trip to a local recycling facility (details TBA) and is furthering discussions on our Plastic Free Campus initiative. The Education Committee has begun running another jam-packed semester full of class room visits and is planning a movie night, set to happen in March! 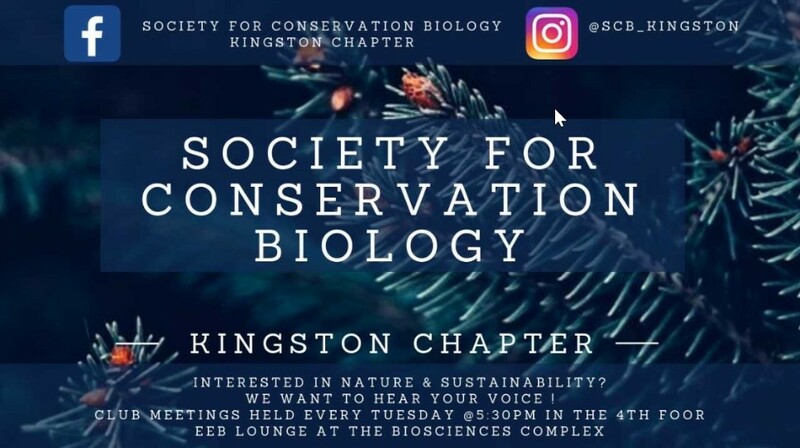 Finally, our fundraising committee is working hard at finalizing the details of our annual photo contest, which will be held on display in the BioSciences atrium from March 4th to 8th! Details on how to enter the contest or place a bid on one of our silent auction items will be posted to Facebook on Friday February 8th so keep your eyes peeled for a chance to win $50 to Dianne’s Fish House and Smoke Shack, $25 to Grocery Checkout, $20 to the Pita Pit and more!!! Wishing you all a healthy and happy February! 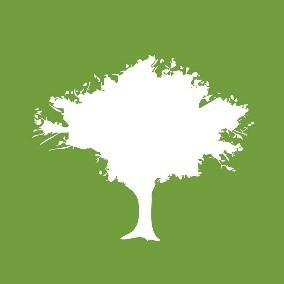 Each week join a faculty member from one of the contributing institutions who will share their research and expertise. Lectures run approximately 45 minutes with a Q&A to follow. The talks are FREE and are available to anyone interested. 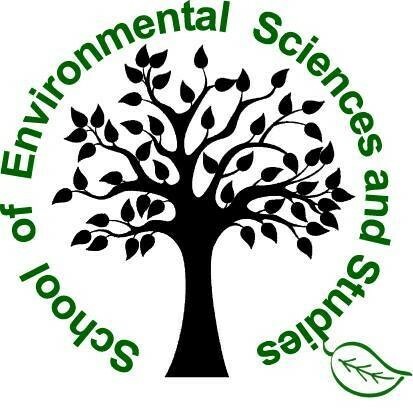 Registration is now available on the IIES website: ii-es.com/events. 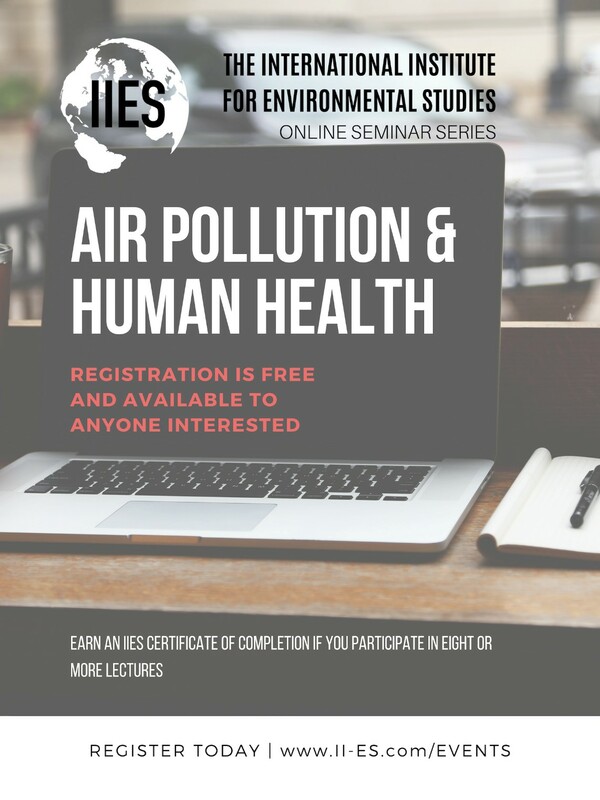 If you have questions or concerns please contact the IIES Seminar Series Co-ordinator Huy Dang, huydang@trentu.ca or Julia Colley, juliacolley@trentu.ca. 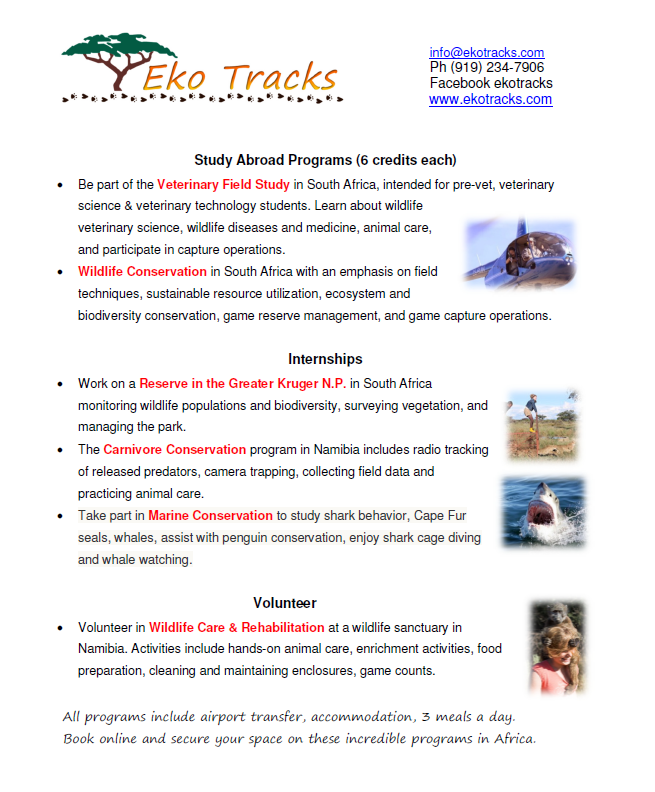 Eko Tracks is an organization that offers study abroad programs, internships, and volunteer opportunities in wildlife and marine conservation! Is the semester already getting you down? You may want to twice before pulling out that relaxing lavender scented candle that your aunt gave you over the holiday. Paraffin-based candles are made with non-renewable materials such as petroleum and when they are burned, they have the potential to release toxins into the surrounding area. The Earth Centre (JDUC rm 033) offers non-toxic beeswax candles made by Honey Candles that come in multiple scents without the negative side effects and can offer many health benefits as well as neutralize odours. These candles are bought wholesale and therefore cost only $3.00 with the added bonus of being free of packaging which minimizes waste.